People around the world have watched Ferguson, Missouri in disbelief that what they’re seeing is taking place in the United States. But Ferguson is actually quite American. 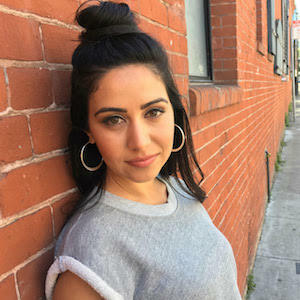 AJ+ host Dena Takruri explains how the city is a microcosm of the systemic racial inequality that persists in the U.S, from poverty and unemployment to the police targeting of African-American communities. Posted in Video and tagged AJ+, Al Jazeera, dena takruri, Ferguson, Marc Lamont Hill, poverty, race in America, segregation, unemployment on August 22, 2014 by dtakruri.